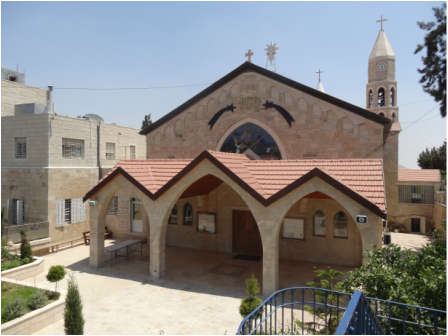 ​The main goal of Land of Peace is to establish a Charitable Hospital in Bethlehem to help the Community. This project will cost approximately $60 Million! Phase 1 is collecting funds to purchase the Land! 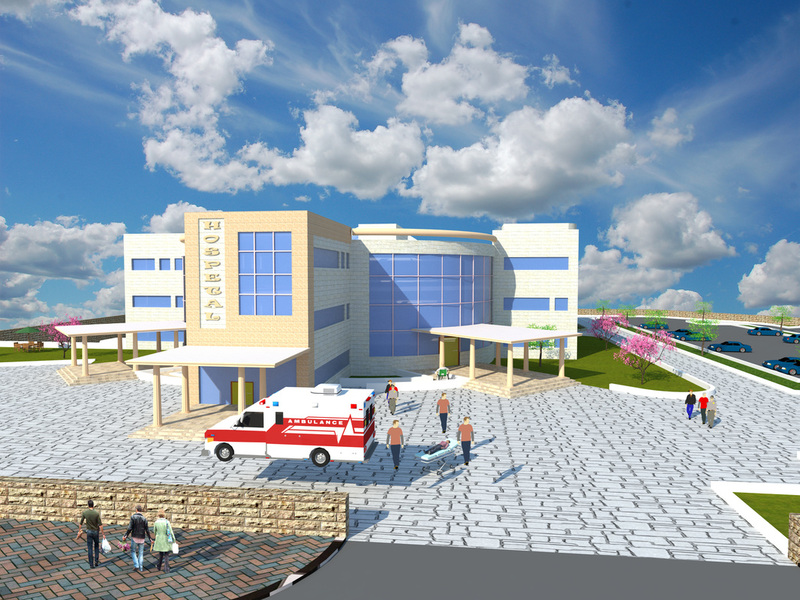 ​Land of Peace is committed to establish the Hospital and helping any other mission in need! The only source of income for Land of Peace is by selling the religious carvings form the Holy Land that are hand made by the Carvers and artisans in Bethlehem area from materials such as Olive Wood or Mother of Pearl! Portion of the sales contributed to help building the Land of Peace Hospital and missions such as the mentioned above!